With each new Pokemon game, there tends to be an official guide. That will again be the case with Pokemon: Let’s Go, Pikachu / Eevee. • Complete walkthrough of a new kind of Pokémon game! • The Kanto Region Pokédex with detailed info on the Pokémon! • Lists of moves, items, and more—including how to get them! • Info on all of the new features! • Pullout map of the region! 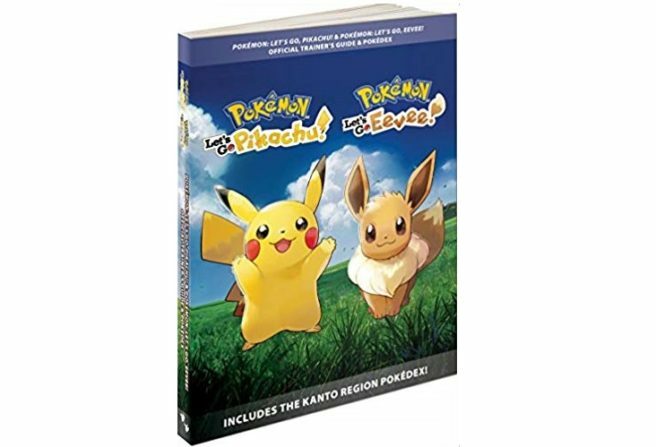 You can pre-order the Pokemon: Let s Go, Pikachu / Eevee guide on Amazon here. It’ll release on November 23.